The Mississippi Secretary of State keeps the record of every company and business operating in the state in its business corporation registry. Specifically, the registry is handled by the office’s Business Services Division. This registry stores information of various business types such as Corporations, Limited Companies, Limited Partnerships, Limited Liability Partnerships and Limited Liability Companies. In this article, you will be able to know the right way to make a Mississippi business entity search. However, before you make a search for a business entity that was registered in the state of Mississippi, it is important to know its Business Name, Office name, Business ID or Registered Agent. You will use any of those details to search for a business entity and its corresponding information. Choose one of the abovementioned fields to make your search. On the other hand, select Starting with, All words, Exact Match, Any words, or Soundex to make a more specific search. Be guided by the instruction on making your Mississippi Secretary of State corporation search: The search page can be accessed using this link. As an example, we will choose Business name as your option for searching for a corporate entity. Afterwards, click on a radio button (ex. Starting with) to filter your search results. Enter the name of the business in the provided field and then click “Search”. A list of entities will appear afterwards and each of them has a few details you can check. The result page included a “Details” button you can click on if you want to learn more about a specific entity. If you do so, you will be able to view the filing date, status, type and authorization date. Delbert Hoseman currently holds the office of the Secretary of Mississippi. The Secretary of State of Mississipii is a constitutional office and elected governmental office in America. The position holds the power to secure the state public. 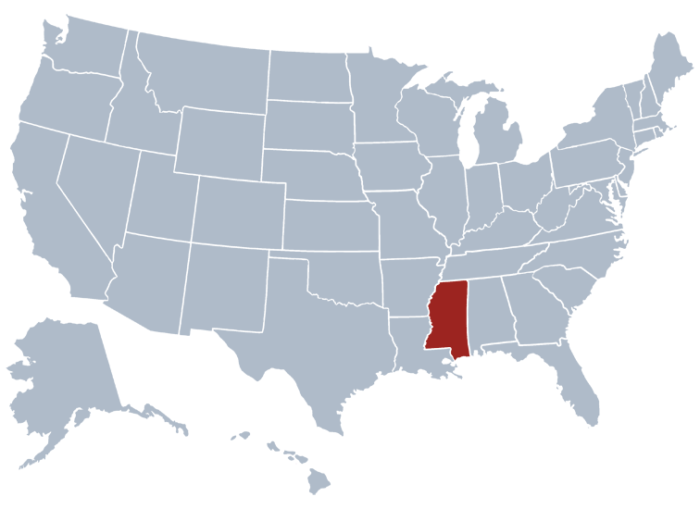 What are its Functions of Mississippi business search? The Secretary of State is not only limited to enabling people to make a Mississippi business search online. It also keeps the records and archives of the public as well as holds custody of the Great Seal of Mississippi. The office has six divisions, namely the Elections Division, Business service Division, Education and Publication Division, Public Land Division, Policy and Research Division and Regulation and Enforcement Division.